You will need wood slice, bamboo cocktail stick, dried orange slices, star anise and hot glue. Cut the cocktail stick in half and glue it to the wooden slice. 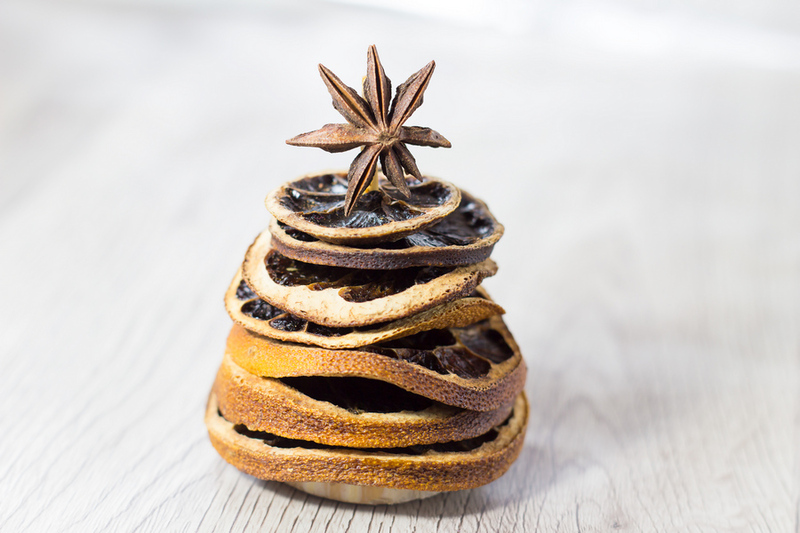 Attach dried orange slices and decorate the tree with star anise. 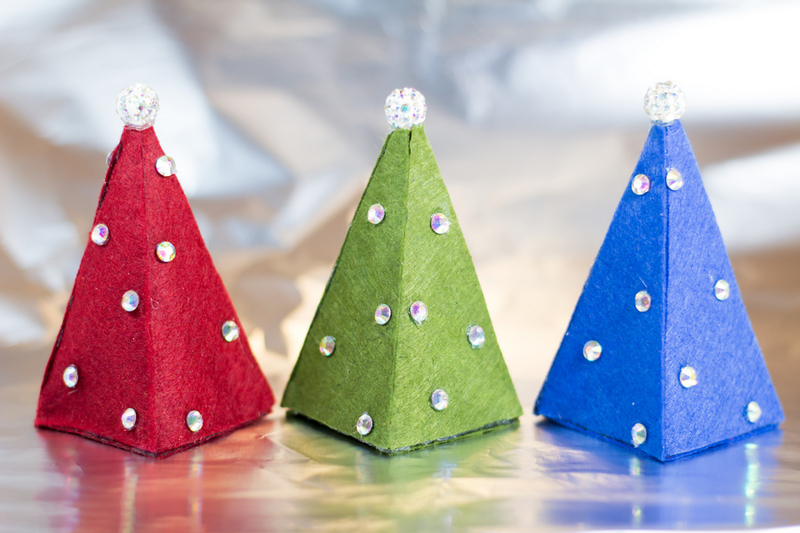 Only 2 minutes and beautiful flavored Christmas tree be ready! This entry was posted in DIY, Home Decor, Video Tutorials and tagged Christmas, christmas tree, craft, diy, dried slices, video.